← Black Manhattan, Or Blackhattan? No Matter The Name, It’s My Recent Whiskey Cocktail Obsession. 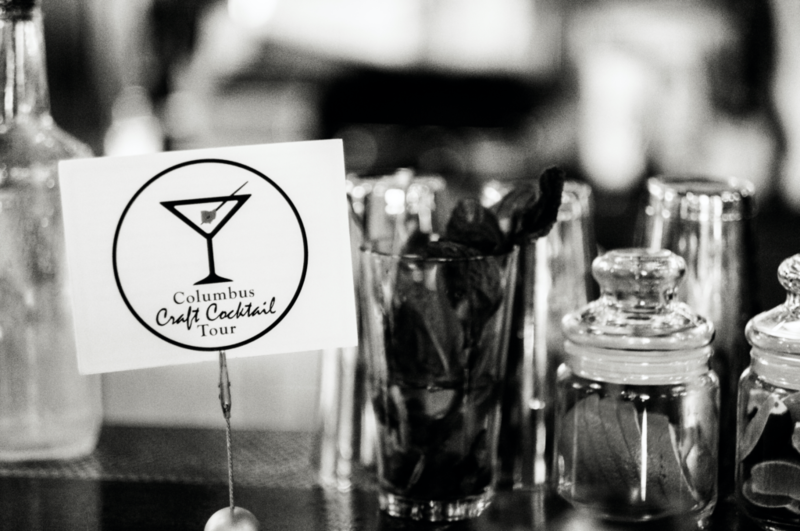 “Columbus, Ohio is home to some of the best mixologists in the country, whose talent can easily rival competition from larger, more well-known cocktail cities.” say craft cocktail enthusiasts Leigh Ann Simms and Blair Beavers, the founders behind the Columbus Craft Cocktail Tour. Blair and Leigh Ann would know better than most given they are the creators behind “Behind The Stick”, a cocktail competition show highlighting bartenders competing in timed challenges to test their skills, knowledge, and showcase their talents as a mixologist. These bartenders compete to win by mixing and creating both classic and original cocktails using a featured spirit, secret ingredient, and special themes. For a lot of people, it can be daunting to figure where to go for a good drink in the downtown and short north areas, and even more overwhelming figuring out what to order. Fortunately, the Columbus Craft Cocktail Tour is here to help. 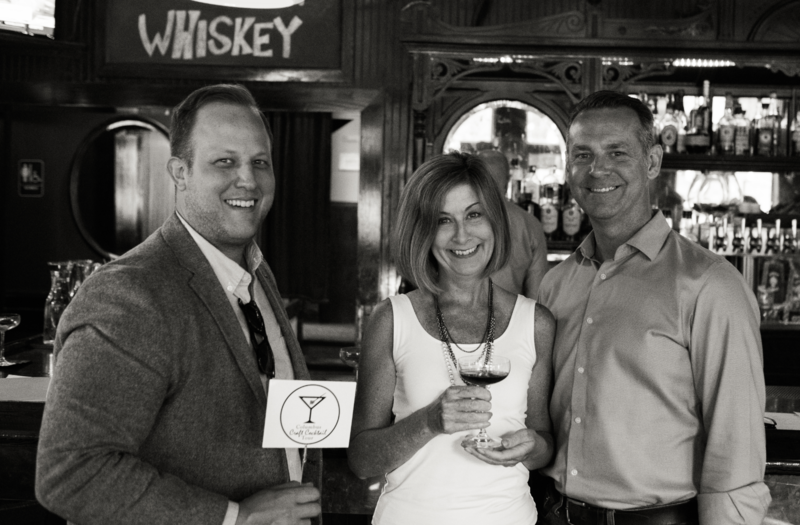 The tour stems from the co-founder’s desire to help those looking to move beyond the basic “Jack and Coke” or “Moscow Mule” to experiencing the creativity and passion used by bartenders on their tour to bring to life both classic cocktail recipes from the past as well as interesting interpretations of those same classics. The tour currently gets started at 4pm on most Saturdays and allows participants to experience a specialty craft cocktail made fresh while receiving a mixology lesson and history of the drink while they relax, chat, and snack on tour provided appetizers. 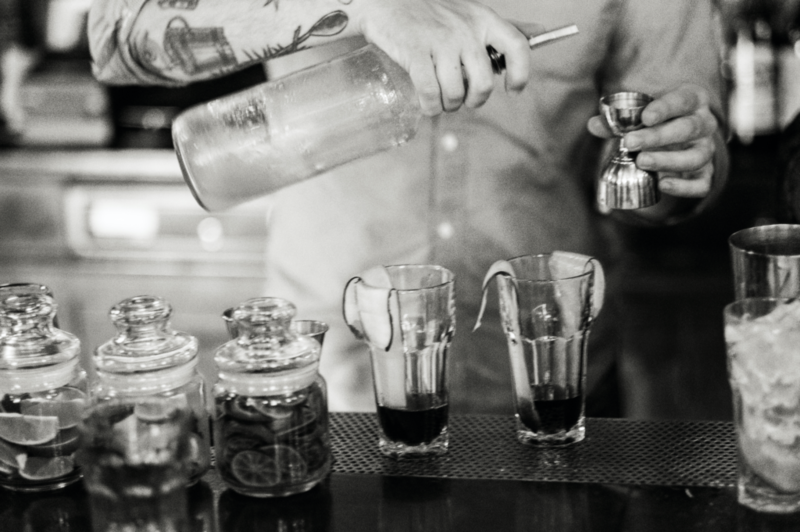 Alternatively, some bartenders opt to demonstrate and share 3 smaller cocktail samples, but it depends on the day and location. “We like to let them be creative, so that might mean sharing a few options or just one fantastic cocktail” says Simms. Depending on the Saturday, you will get to meet up with your other thirsty participants and experience a walking tour of 3 distinct bars in some of Columbus’ best areas including the Short North, Downtown, and soon to come German Village. The Short North Tour includes stops at Black Point, Hyde Park, and Denmark. 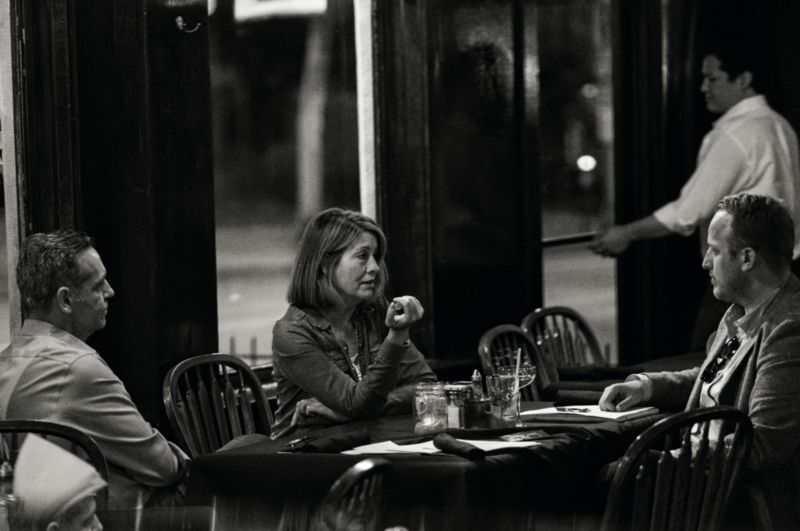 The Downtown Tour includes the Blind Lady Tavern, Salt & Pine, and Side Bar. As a casual cocktail enthusiast myself, I’ve been to all of these locations and can happily attest to their level of service. The tour isn’t just about fancy locations though, as we talked through possible future locations the pair quickly shared that they “…Don’t care if the bar is a dive, we’re looking for great cocktails, and passionate people. It’s not about a fancy location or building.”. As we wrapped up our discussion, it was clear that Blair and Leigh Ann aim to promote the great craft cocktail bars and talented mixologists in our community and hope the tour inspires participants to try recreating these cocktails at home and exploring other local cocktail spots they might have otherwise avoided. To book a tour or just learn more, you can visit their website or on find them on Facebook. Tickets are affordably priced at $65.00, however for a limited time, Whiskey With Ryan readers have been generously offered $5.00 off by using the code “WWR”. Make sure to use this ASAP, because tickets go quickly and this offer won’t last long. It’s also worth mentioning the ticket price always includes a discounted Yellow Cab rate to make sure participants get home safely after an evening centered around alcohol. Safety first here folks. *All photos generously provided by Jef Price Photography.